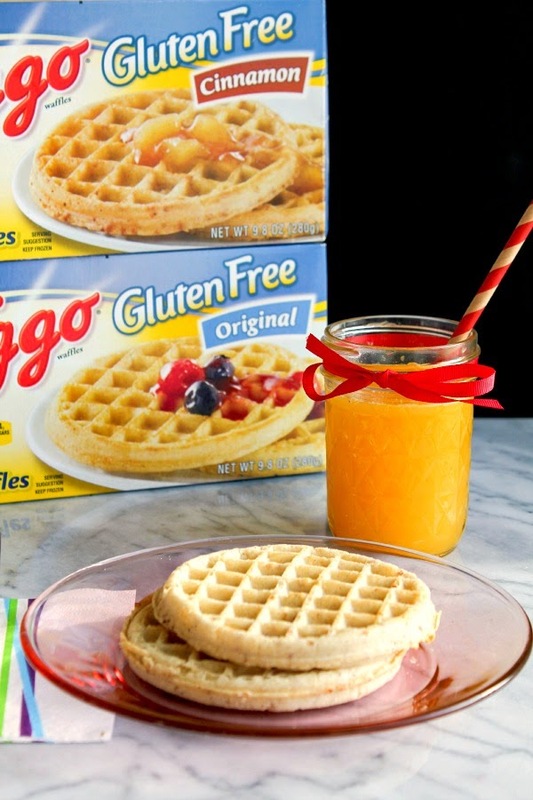 Your favorite Eggo™ waffles now offer Gluten Free options! In Original and Cinnamon varieties, it's time to get your breakfast on! Breakfast is such an important part of the day. Although I'm not very hungry right when I wake up, I always make sure to have something small to eat until I've got my appetite back. And I always make sure my kids eat before they get off to school. Something substantial to get them through the morning and give them energy until lunch. We've always loved Eggo™ Waffles and honestly I always have some in my freezer. I offer the kids different options for breakfast, by Eggo™ Waffles are definitely a favorite, especially for my youngest son. I was super excited to find out that Eggo™ is now making Gluten Free Waffles! I've suffered from stomach issues for the last few years, so I've tried cutting back on gluten a bit. I also have several friends and family who have a gluten intolerance, so I was happy to share with them the new Eggo™ products. I have to say, I absolutely love these waffles! They are available in two flavors, Original and Cinnamon, and both of them are fantastic. My kids loved them as well! 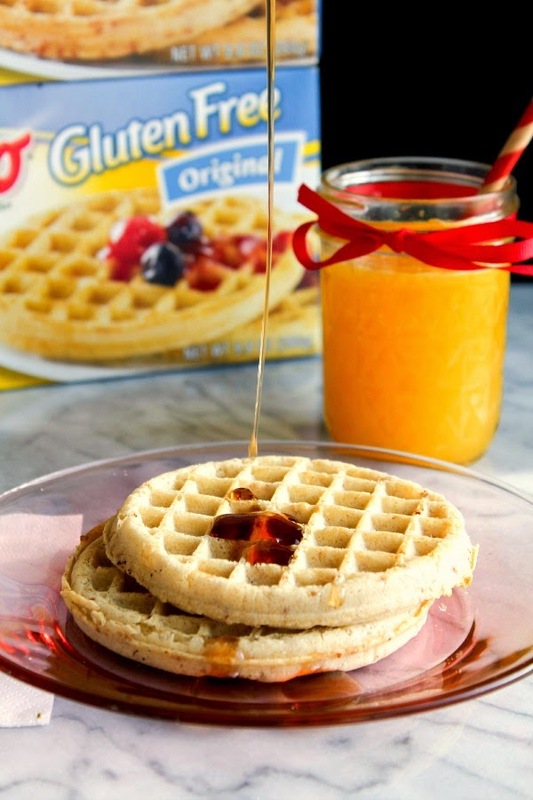 Eggo™ Gluten Free Waffles contain 8 vitamins and minerals, and are an excellent source of calcium and iron, with 25 percent daily value of each. They also contain fewer than 200 calories and are a good source of whole grains, with 15g per 70g serving. 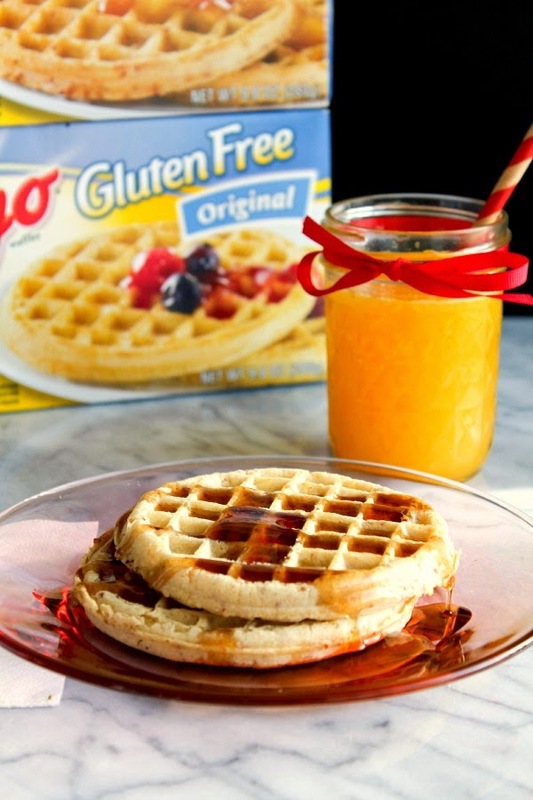 Eggo™ Gluten Free Waffles are now available nationwide in the freezer section of grocery and mass retail stores where breakfast items are sold. 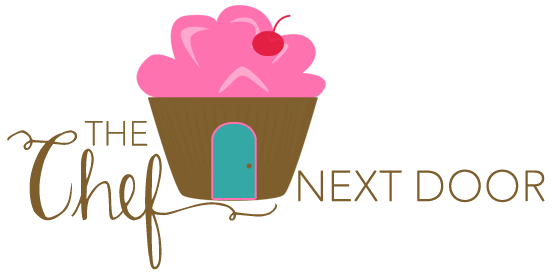 To learn more, you can visit their website, find them on Facebook, or check out their Pinterest page. 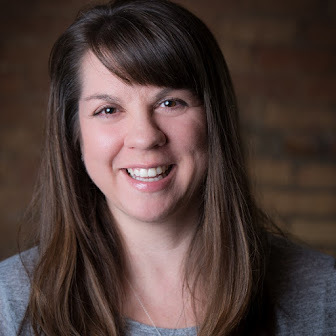 This is a sponsored post with ModernMom and Eggo™. I received products at no charge for review, however, all opinions are my own.